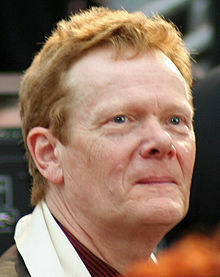 *It was produced, written and directed by Robert Zemeckis the producer, director of 'Back to the future'' triology. 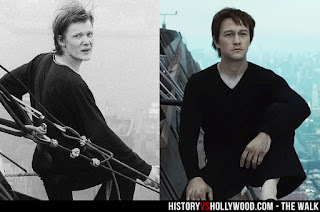 *' The Walk' is based on the true story of Frenchman Philippe Petit, who, in August 1974, walked across a tightrope suspended from the tops of the Twin Towers of the World Trade Centre in New York. *He named this mission 'the coup'. *Philippe Petit personally trained the actor Gordon-Levitt how to walk on wire. 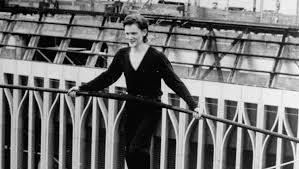 And after an elaborate workshop of eight days, the actor was able to walk on the wire alone.